Steve Winter has been attacked by rhinos in India, stalked by jaguars in Brazil, charged by a 11-foot grizzly in Siberia, and trapped in quicksand in the world's largest tiger reserve in Myanmar. He has slept in a tent for six months at -40 below zero tracking snow leopard, flown over erupting volcanoes, and visited isolated villages where residents have never before seen a blond foreigner—or a camera. During a childhood growing up in rural Indiana, Steve dreamed of traveling the world as a photographer for National Geographic Magazine. His first camera was a gift from his father on his seventh birthday. He became a National Geographic photojournalist in 1991 and still feels so incredibly lucky to have realized his dream, to have what he calls the best job in the world. Steve specializes in wildlife, and particularly, big cats. He’s been named 'BBC Wildlife Photographer of the Year and BBC Wildlife Photojournalist of the Year'. He was a two-time winner of 'Picture of the Year International’s Global Vision Award' and won 1st prize in the nature story category from 'World Press Photo' in 2008 and 2014. 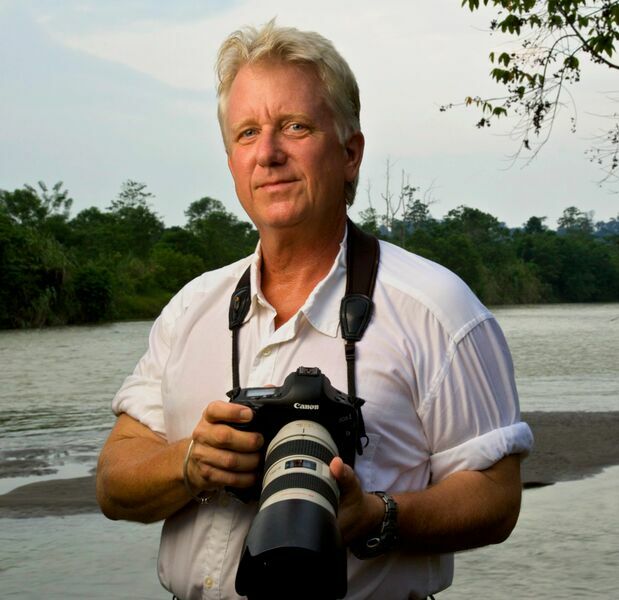 He lectures globally on photography and conservation issues and has appeared on CBS Nightly News, 60 Minutes, NPR, BBC, CNN and other media outlets. 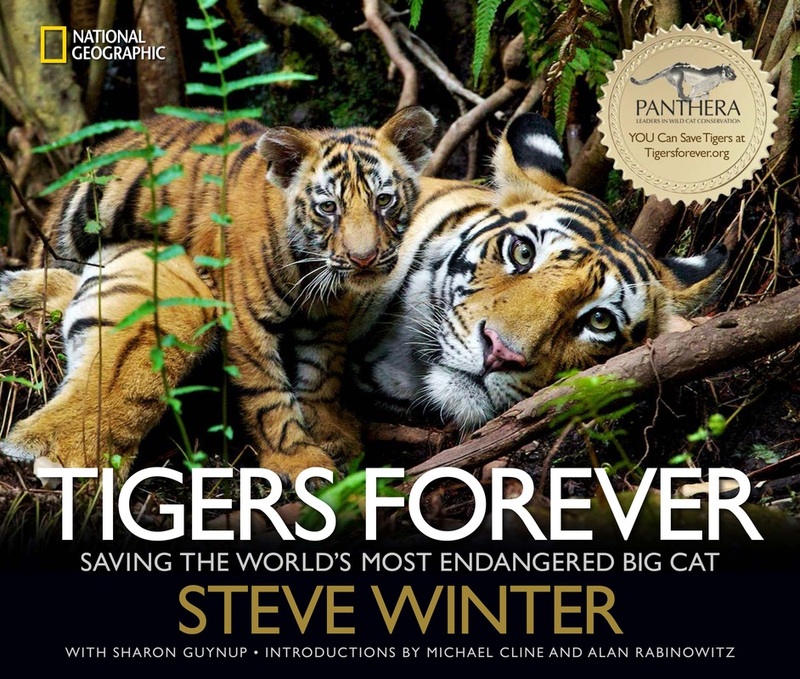 In November 2013, National Geographic published Steve’s photography book Tigers Forever: Saving the World’s Most Endangered Cat, with text written by environmental journalist Sharon Guynup. He is also co-founder of Wildlife Photo Master class workshops. John B Sutherland and Steve have partnered up to offer our clients an amazing opportunity. Steve is renowned as the world’s leading big cat photographer and famous for creating situations that are often life changing! He will lead photography workshops for a select few participants to track and photograph some of the most beautiful and rarest animals in the world, including the elusive and magnificent ‘snow leopard’. Groups will be small (normally 4 to 6 people) and there are very limited places. Highest pass: No passes involved/except while tracking, you may have to climb uphill, depending on wildlife movement. The Trans-Himalayan region of Ladakh is one of the last frontiers for wildlife tourism. A winter trip meets the elements head-on in a stunning and apparently bleak landscape. But within these high valleys created by folds of the Great Himalaya is perhaps the highest density of the most elusive of the great cats - the snow leopard. The very name evokes all that is most wild, mysterious and elusive in nature - for this is an animal that comes cloaked not just in the subtle beauty of its own coat but also in all the high drama of the harsh and magnificent environment that it dominates. The Ladakh region is a high altitude cold desert and for the snow leopard to survive it has a prey base of bharal (blue sheep), ibex and marmots. Wolves, foxes and wild dogs are other predators in the same area. This wonderful program can be done as a photography masterclass, or snow leopard tracking experience! Please email me for detailed itineraries for both Himalayan Snow Leopards and African Big Cats.